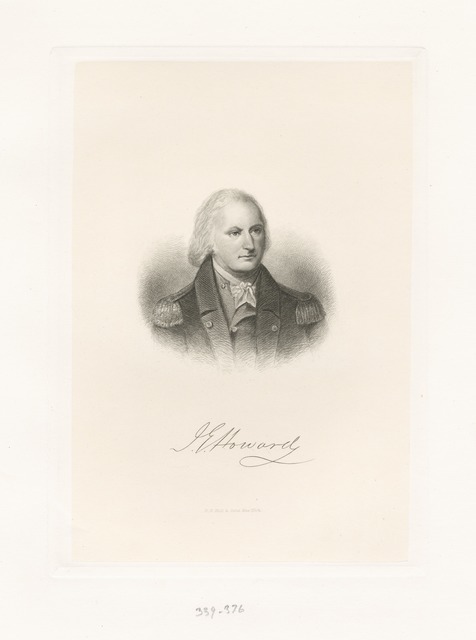 Admiral Howard, Earl of Effingham. 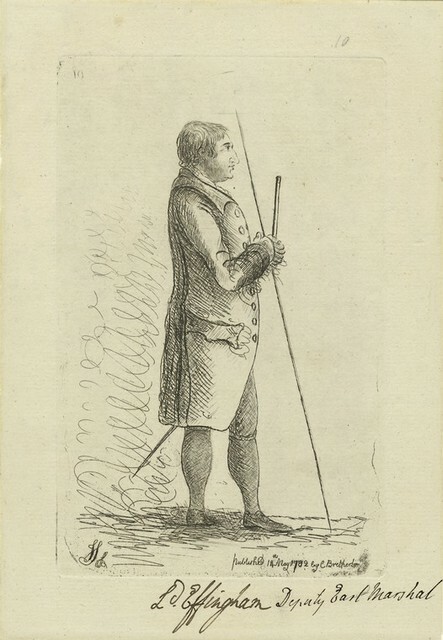 Thomas Howard, Earl of Arundel. 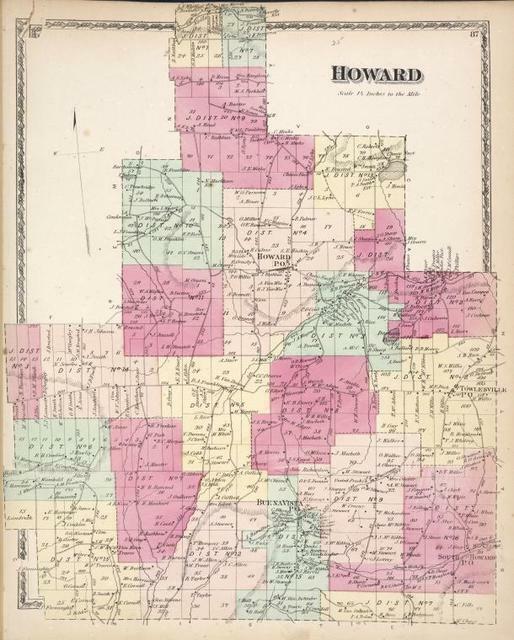 [Gilman, Mrs. Caroline Howard], AL to. 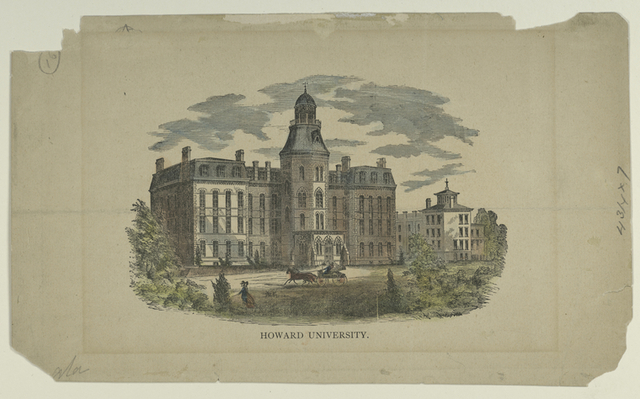 Dec. 27, 1838. Culver City Row. Howard Street, Baltimore. Samuel Howard's [residence], Randolph, Vt. Flowers in Howard cemetery, New Orleans, La. 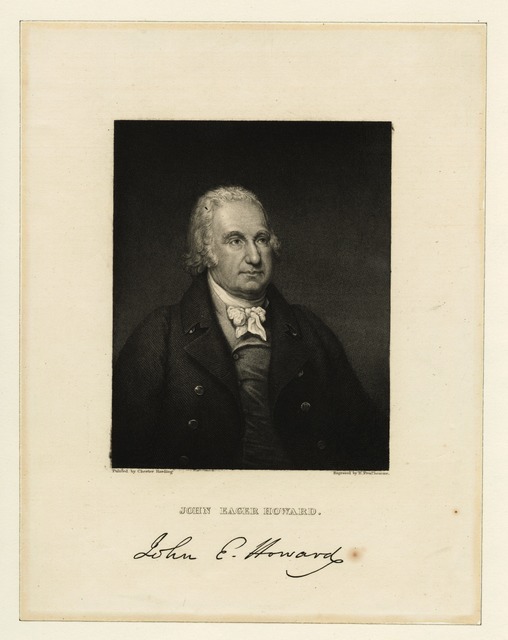 Bust of John Howard Payne. Looking down Broadway, from above Howard Street. Howard ambulance, front and side view, on city street. Howard ambulance, rear view, tailgate down, with litters, water tank with spigot underneath. Background masked. Howard ambulance parked in front of warehouse, front view, another ambulance behind it. Howard ambulance, side view, wooden box (for limb support) on ground. Background masked. Howard ambulance, rear and side view, tailgate up, on city street. Howard ambulance, rear view, tailgate partially lowered, rollers that support cushioned litters are visible. Background masked. Howard ambulance, front and side view, interior view of opened wooden box (for limb support) on ground. Background masked. 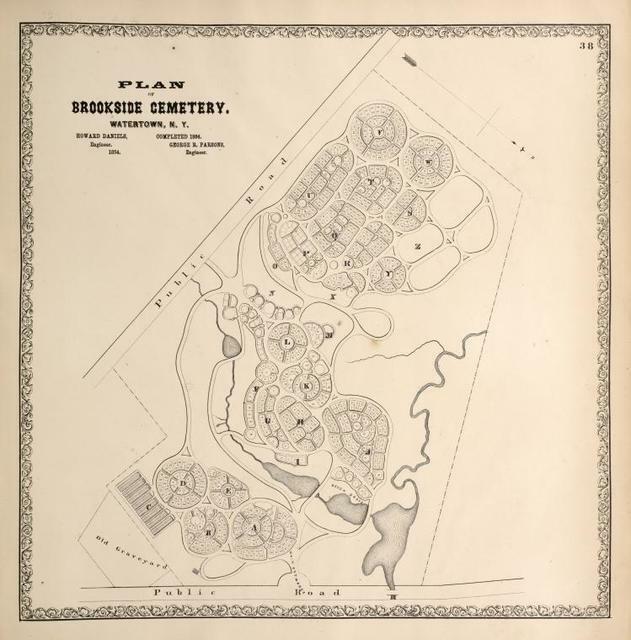 Plan of Brookside Cemetery, Watertown, N.Y. Howard Daniels, Engieer. Completed 1864, George R. Parsons, Engineer. Howard Street, between Second and Third Sts. Jasper [Village]; Jasper Business Notices. ; Towlesville Business Notices. 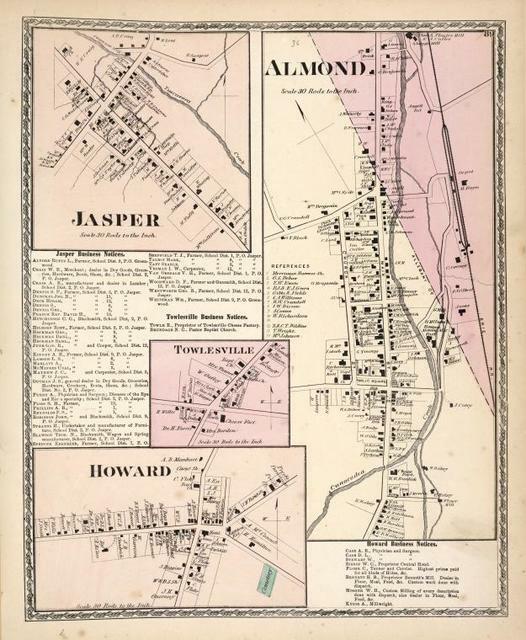 ; Towlesville [Village]; Howard [Village]; Almond [Village]; Howard Business Notices.